Wanted: Equestrian Facilities or potential Horse Property. 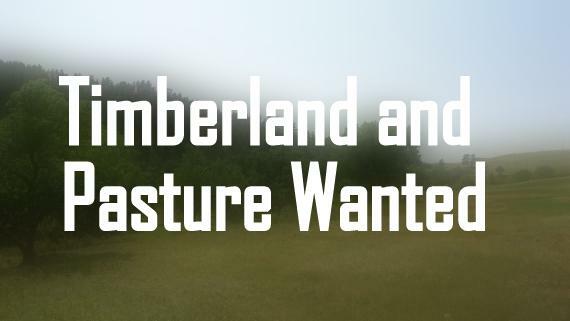 Looking for an unique 100 – 200 acres with flat pasture land and 20-40-year-old timber would be ideal around the perimeter creating privacy. Located within Washington and off the I-5 corridor.